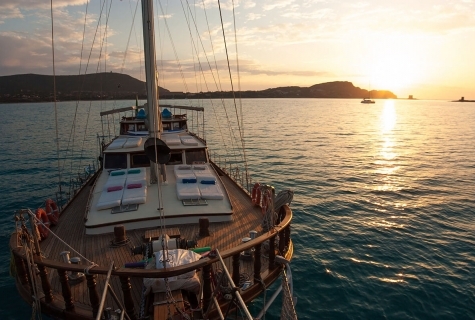 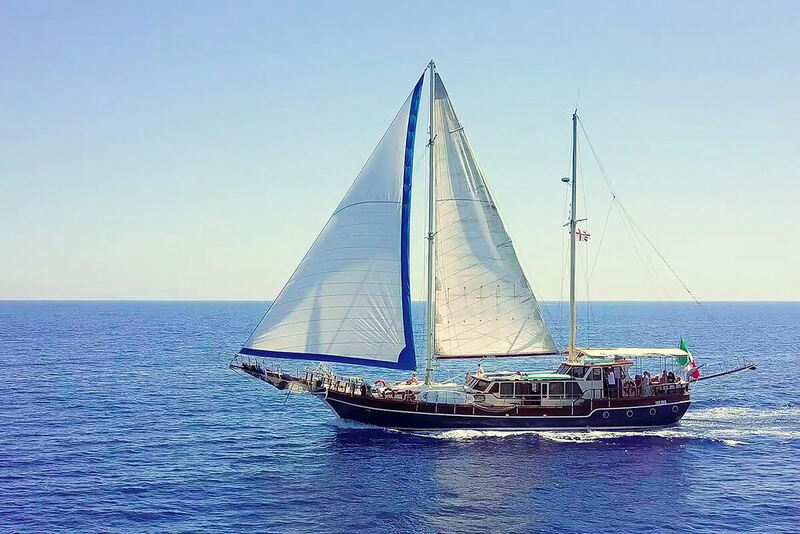 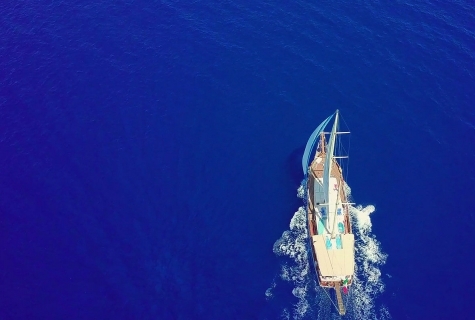 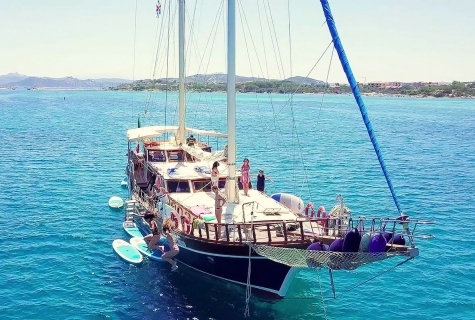 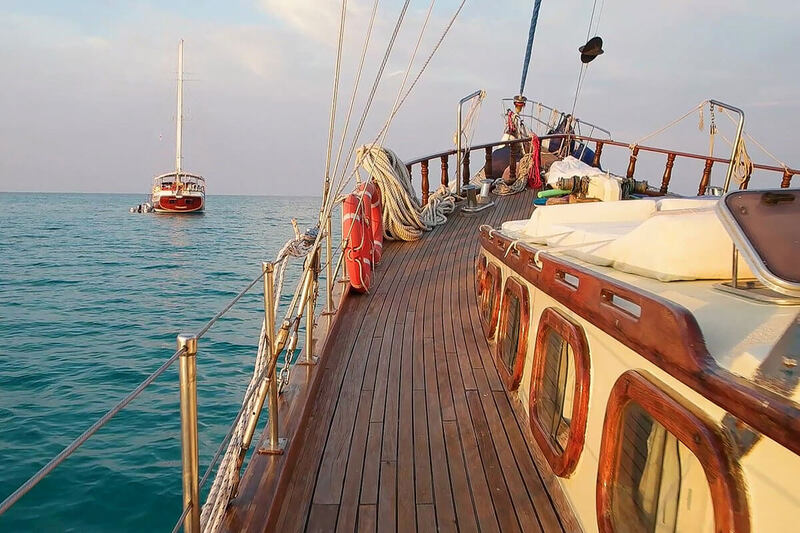 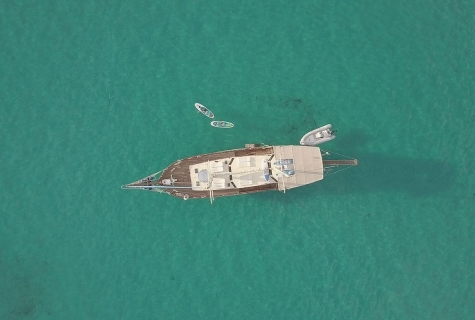 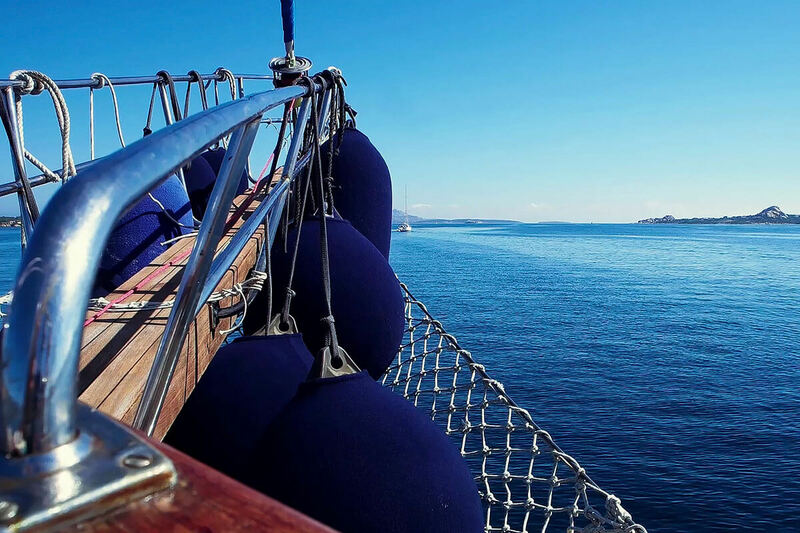 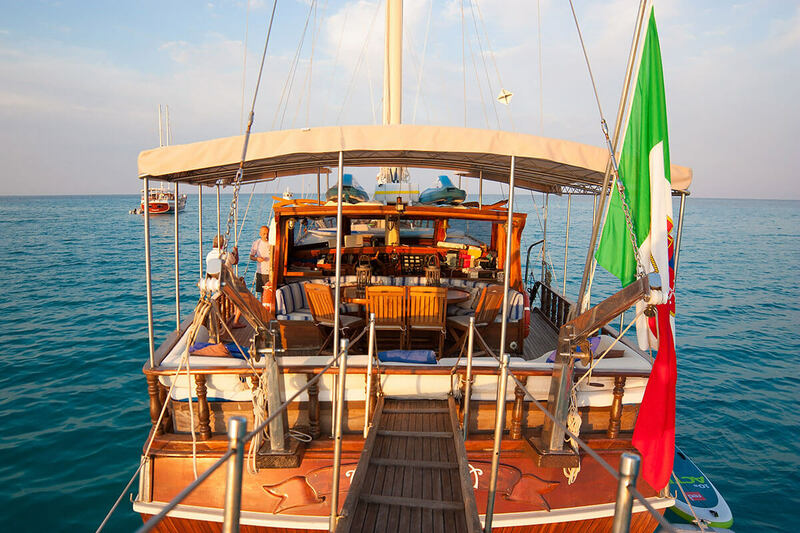 Gulet Alissa will take you with her crew to cruise through the Caribbean of Europe. 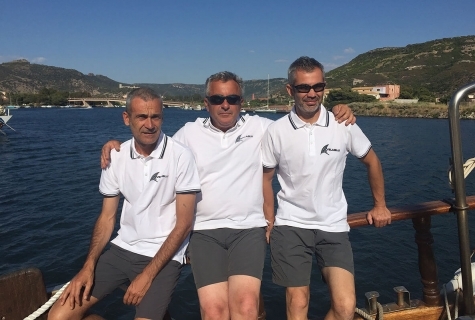 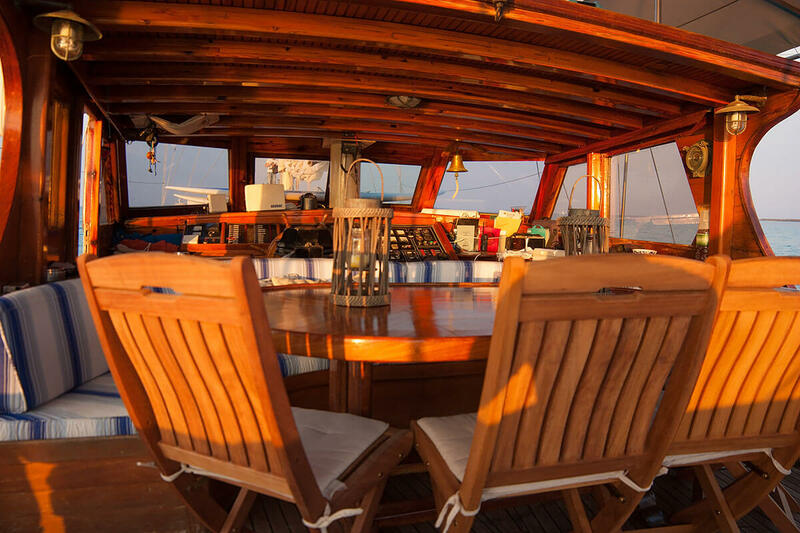 Experienced crew with more than 12 years in gulet business. During the cruise, you can have a fun time with water toys. 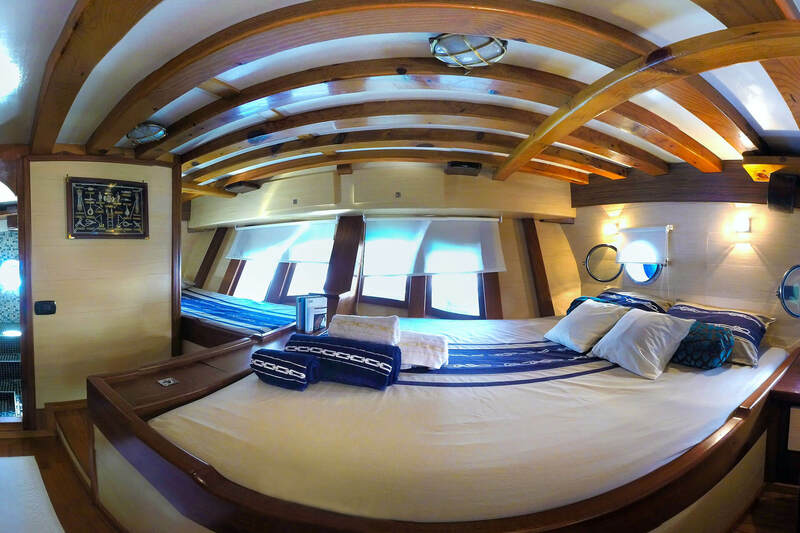 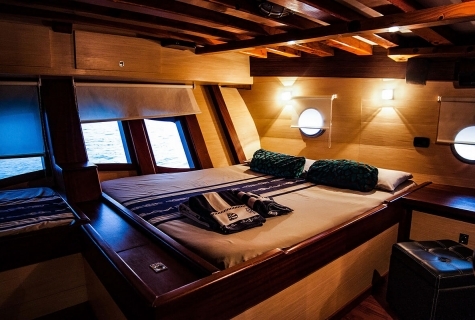 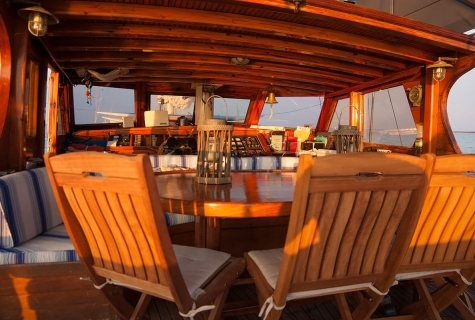 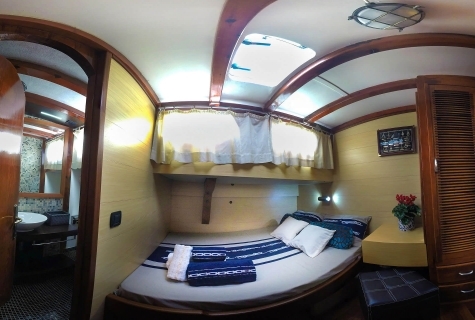 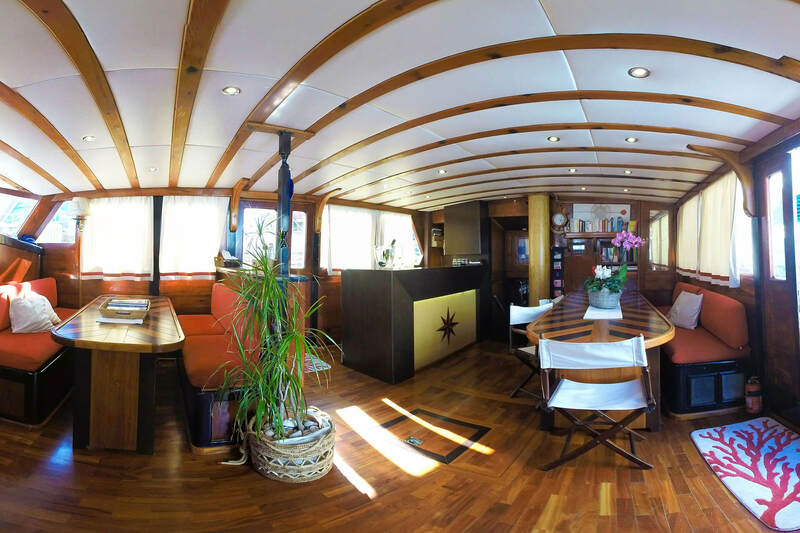 Private and cabin charters are available on Gulet Alissa. 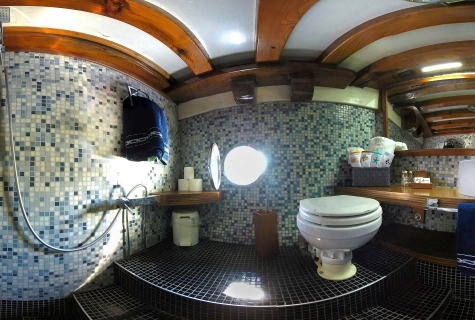 Use of equipment on board. (Flippers, snorkel and fishing and other free watersports ). 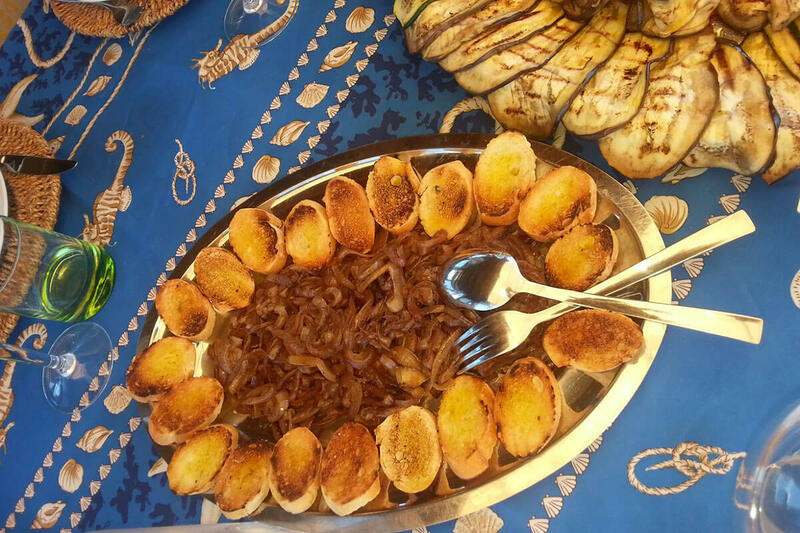 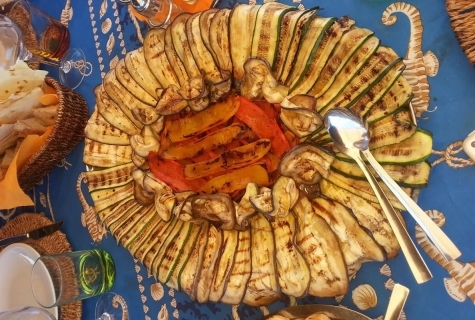 Half Board (Breakfast, lunch): 250€ per person per week. 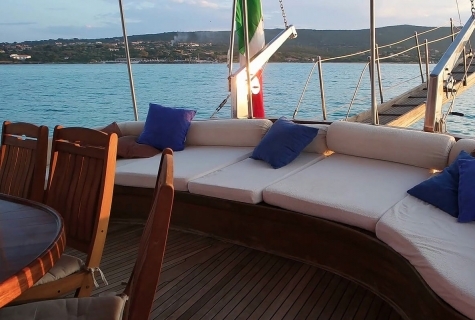 Full Board (Breakfast, lunch, and dinner): 350€ per person per week.